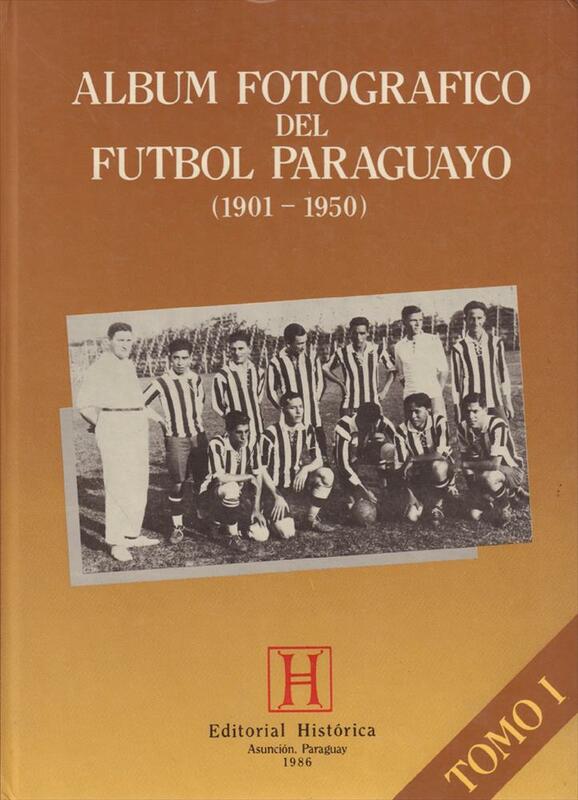 Description One of the very best if not the best ever illustrated history of the first fifty years of football in Paraguay. Packed with rare photos from start to finish. 32 x 23 cms, hardback, 142 pages.